Joseé Mourinho is known for many things. During his early years as a coach, he was admired for his ability to thrive as the underdog, to drill a defensive unit like no other coach, and for his team's thrilling counter-attacking football. His charismatic aura was also infectious. He was the super villain the Premier League needed, the man we all loved to hate. Now, he's just the guy people hate. While he occasionally provides great soundbites - 'respect, respect, respect' - everything that made him great in the past has all but vanished. 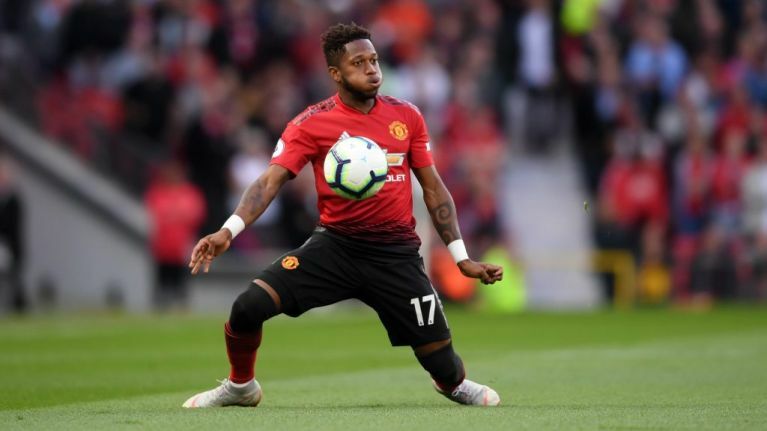 He is a shell of the motivator and tactician that he once was, which makes it all the more bizarre that Fred cited him as a deciding factor in his decision to sign for Manchester United - especially when he had an offer from Manchester City. 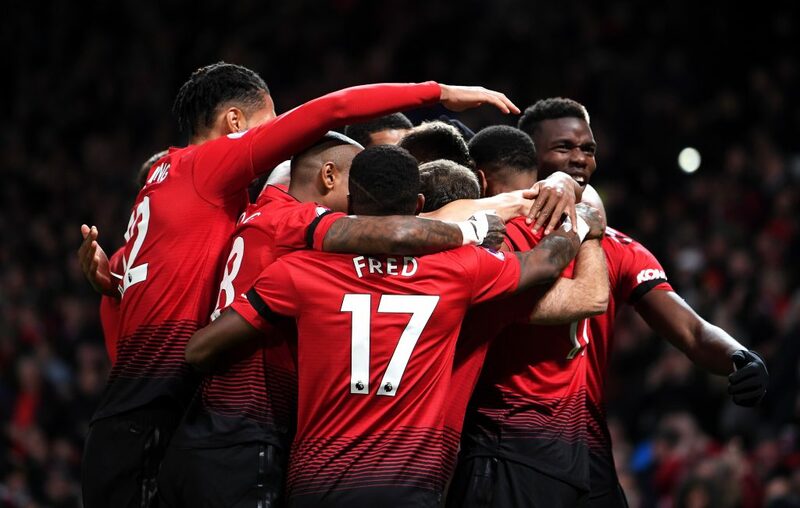 It shouldn't be controversial to say that players have a much better chance of developing their game under Guardiola than they do under Mourinho, but in Fred's case, he saw United as the more appealing proposition. In a recent interview with FourFourTwo magazine, Fred said: "That’s true, I received an offer from them [City] and even talked to my Brazilian team-mates who play for our neighbours. "Mourinho is a top, top professional and every player likes to work with such a winner. I’m learning things from him, that’s for sure. "He can be quite strict, but that’s part of his job. He’s also friendly and funny off the pitch, and jokes with us in the dressing room. "Jose was crucial in my decision to join Manchester United and I’m grateful for his interest in my football."